hd00:19Seamlessly looping animation of defocused flowing light dots on blue background.Classic Christmas motion background animation. Perfecty loops. Ideal as title, text backgrounds. 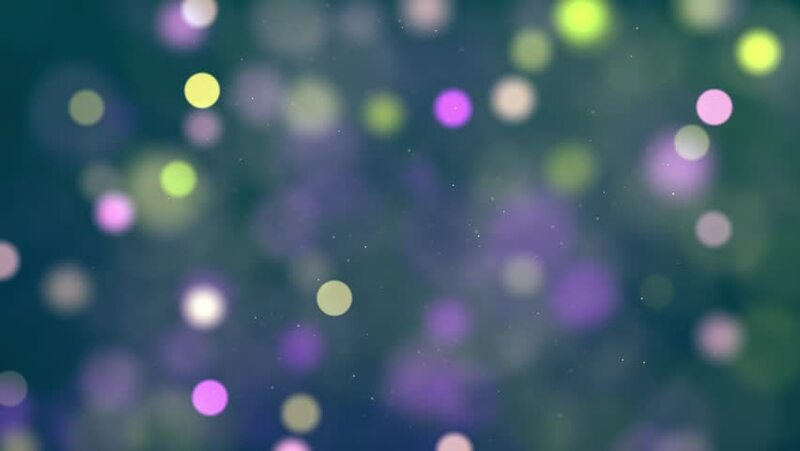 4k00:30Abstract animation colorful bokeh background. Merry Chrismas or Happy New Year Background. 4k00:11Defocused bokeh lights and lens flare, abstract light background, 4K UHD. hd00:11Moving gloss particles on violet and gold background loop. Slow motion. Soft beautiful backgrounds. Circular shapes perform dance. motion background. More sets footage in my portfolio.